They say “chivalry is dead” but it’s not. It just evolved with the changing times, which is common. I mean, gentlemen no longer lay their coats in puddles for women to walk over but let’s be fair, most women probably wouldn’t let them do that nowadays. With change, comes adaptation. There are certain things you can’t bring back and expect it to work in today’s age. 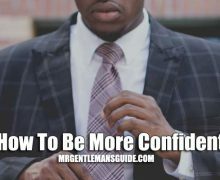 But taking those past concepts of respect and common courtesy, we can shape it into what we define as “chivalrous” now. With that said, let’s get into how to be chivalrous today. It should be common courtesy to hold the door if you see someone close by so the door doesn’t shut in their face but a lot of people still don’t do it. Now I’m not saying to be a doorman and hold the door open for every single person coming but don’t let it slam in their face. I mean, just imagine if you were on crutches, would you want the door to slam on your face making it harder? No? Then you shouldn’t do that to others. Bonus tip: Open the car door for your date and let her in. I guarantee she’ll appreciate you for it and if I had to guess, she probably never had it done for her before. 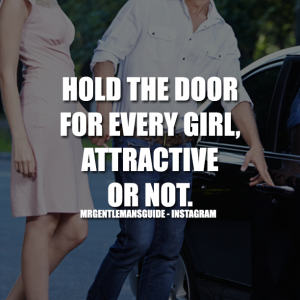 I know it’s easy to unlock your car doors with your keys but the whole point of this article is to be more chivalrous. If you’re on the train, at a bus stop, or a waiting area, not only should you give up your seat for your date but you should give up your seat for the elderly and pretty much anyone else that could use the seat more than you. That includes people with injuries, pregnant women, and kids. It should be obvious to stick up for people you know but you should also stick up for people in need of support in general. Recently, a friend of mine told me she was alone and approached by a drunken stranger on the train that made her feel very uncomfortable, grabbed her and when she stuck up for herself, he began to yell inappropriate things at her. Not a single person helped or even reacted. She happens to be very petite and was looking around for some backup but nope, nothing. It doesn’t matter if you know them or not, if someone is in need and probably scared out of their mind, stand up and help. You would probably do that for someone you knew so why not do it for anyone in need of help? Yes, this applies to your date or girlfriend/boyfriend but it really applies to anyone you know. If it’s late, if there’s alcohol involved, making sure they get home safely should be a priority. It could mean giving them a ride home, walking your date to her door, following up with a phone call or text to make sure they’re home safely but showing you care about their well being is what this all means. Your romantic life should really stay between you and the person you’re involved with. I feel in today’s age with social media and gossiping, it’s become more difficult. If you share that type of intimacy with someone close, it should stay between just you two. Ladies first. When you open the door for her at a restaurant, let her walk in first. When the waiter comes to take your order, let her order first. If your plate comes first, wait until she gets her food and let her take the first bite before you eat. Bonus tip: Pull out her chair for her so she can sit first. The point is to let the lady go first. It should be simple enough. This is obviously for someone you’re dating/girlfriend but this can apply to friends and family as well. The simple unexpected nice gestures go such a long way. 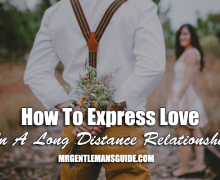 It can be as simple as leaving them a nice message to surprising them with flowers on a random day or breakfast in bed. The point is to surprise them with some unexpected nice gestures especially if you know they’re having a tough day. Again, it doesn’t have to be anything big but just nice and unexpected. Speaking of unexpected nice gestures, giving genuine compliments can make anyones day. If it happens to be someone you’re dating/girlfriend, compliment the way she did her hair, her smile, the new earrings she’s wearing. If it’s a friend or family member, give them genuine compliments as well. If you know someone who’s been working out and losing weight, compliment them on that. Bonus tip: It’s the simple everyday things that you can compliment them on but just the fact you’re paying attention to the details, that will go a long way for you. If she’s cold, offer her your jacket. It shows you care and you’re willing to be cold for her. Bonus tip: Don’t wait until she tells you that she’s cold or drops hints, if you know it’s cold before you walk outside, offer it to her then. It shows you care and you’re taking initiative. Back in the day, men would walk on the street side of the sidewalk in case a car splashed a puddle (or worse) and they would take the hit to protect their lady. This still applies today but not only for the person you’re dating, but you should do this for friends and family as well. 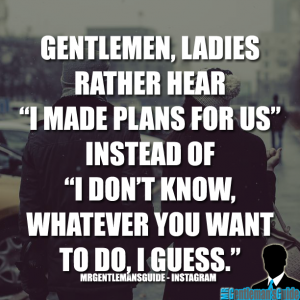 Now it’s nice to be spontaneous and just enjoy each others presence but often times having a plan shows that you care. Women often dislike the “I don’t care what we do” mentally and sometimes they have a hard time deciding. Make it easier for them. Bonus tip: Plan based off what you found out that she likes to do. This shows you paid attention and you’re turning that into action. With social media and texting, phone calls are becoming rare. 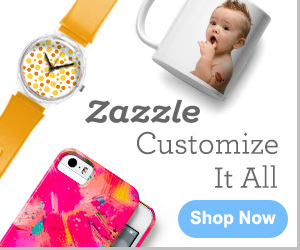 Don’t let it be by giving her a call here and there just to hear her voice. I mean, it makes it way more personal than reading text on a screen. Bonus tip: Use a few of these tips above and mix them together. Call her unexpectedly and let her know you just wanted to hear her beautiful voice (genuine compliment). Now I’m sure there are plenty more ways to be more chivalrous today but the whole point is to mix respect with common courtesy. 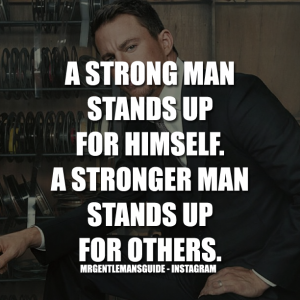 Don’t let courtesy be uncommon and don’t let respect fade away. 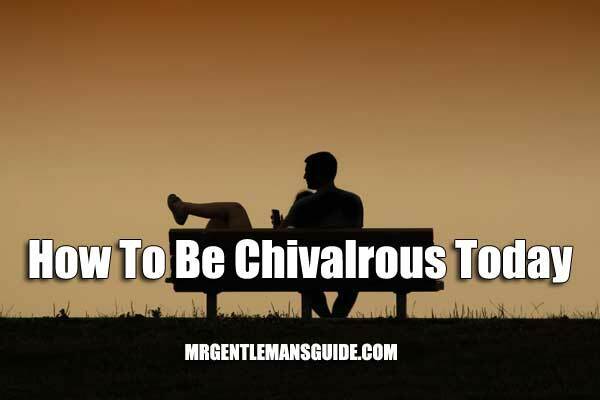 Spread how to be more chivalrous today!